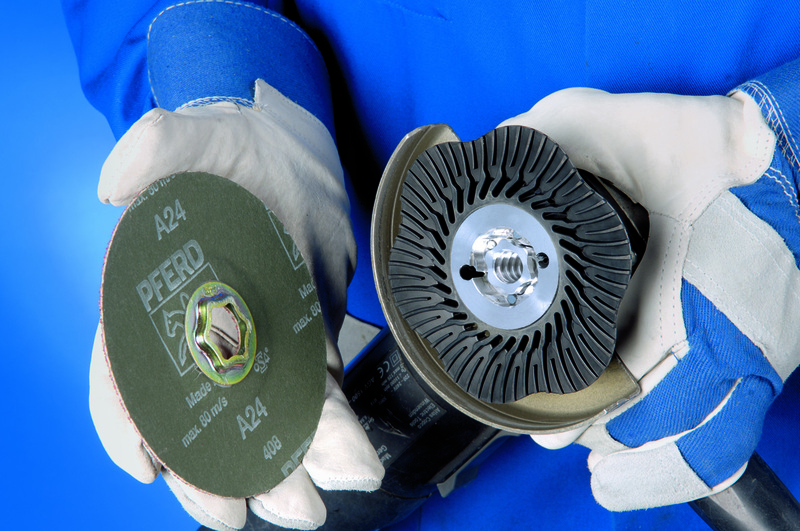 PFERD offers a new time-saving mounting system for simple and fast change-ups of hole saws. The quick change system consists of two pieces: A drive arbor that mounts to the drill; and adapters that mount to each hole saw. By simply attaching an adapter to each hole saw, the hole saw can be instantly attached to and removed from the arbor with the press of a button. This system can be used with hole saw diameters between 9/16” to 6”. The drive arbors and adapter sets are sold separately. The new Quick-Change drive arbor features a 7/16” hex shank and ships with a ¼” pilot drill. Three piece adapter sets are available in two thread pitches. Each set contains three identical adapters, allowing the user to have three different sized hole saws ready to go. For more information and a free data sheet detailing all specifications, operating guidelines, applications and ordering instructions, email solutions@pferdusa.com or visit www.pferdusa.com/qcholesaw. PFERD INC. is theU.S. 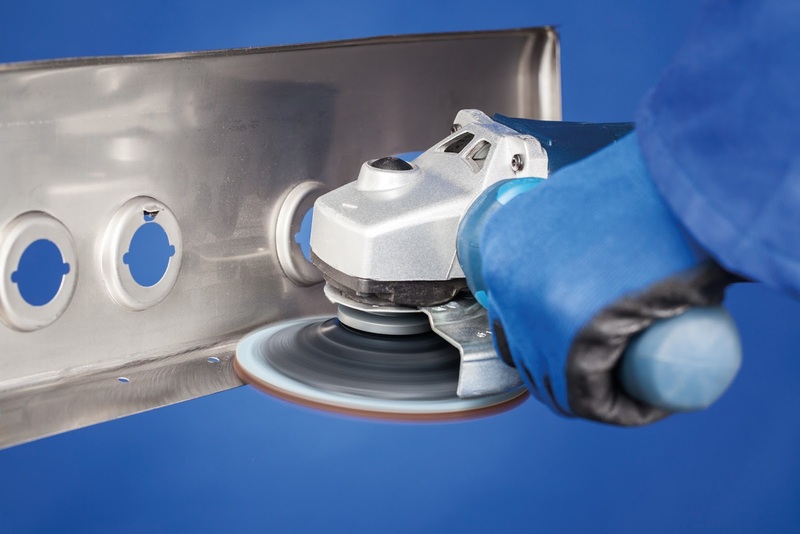 subsidiary of August Rüggeberg GmbH & Co. of Marienheide, Germany, a 214 year old world leader in the design and manufacture of quality abrasive products, cutting tools, brushes and power tools.